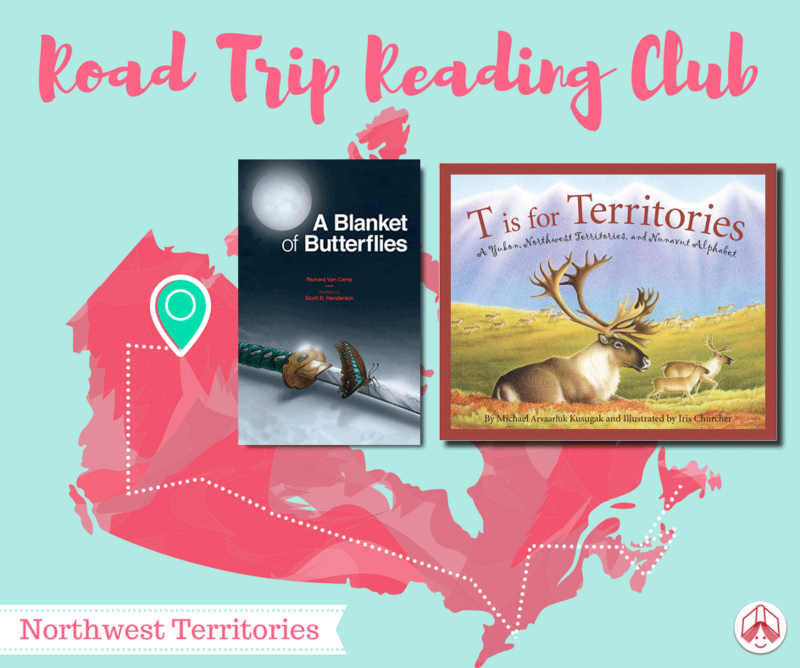 Road Trip Reading: The Northwest Territories! It’s time for the Northwest Territories, where the Northern Lights are visible 250 days a year! Up until last year there was just one Tim Horton’s in Yellowknife and it was the most profitable coffee shop in the world! Yellowknife is just over 3,000 kilometres from the North Pole. 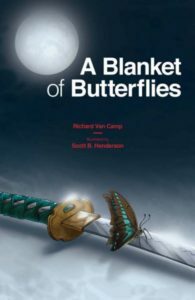 Shinobu, a stranger from Japan, visits the museum in Fort Smith, NWT to retrieve his family’s samurai suit of armour and sword and learns the sword has been lost in a poker game to “Benny the Bank.” Together with a young boy and his grandmother, Shinobu confronts Benny and his men. 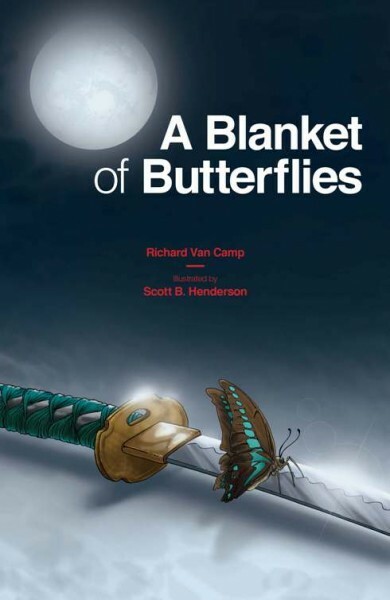 This graphic novel explores the grace of family and the power of the Great Mystery. 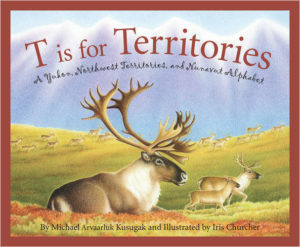 In T is for Territories: A Yukon, Northwest Territories, and Nunavut Alphabet, acclaimed storyteller Michael Kusugak gives an A-Z tour of Canada’s three territories, the northern region of the country that is a giant in size, history, and culture. Young readers can kick up their heels at the Arctic Winter Games with sports such as the one-foot high-kick, listen to world-renowned storytellers at Whitehorse’s International Storytelling Festival, or experience Wood Buffalo National Park where sometimes visitors have to stop and wait for wildlife to get out of the way. 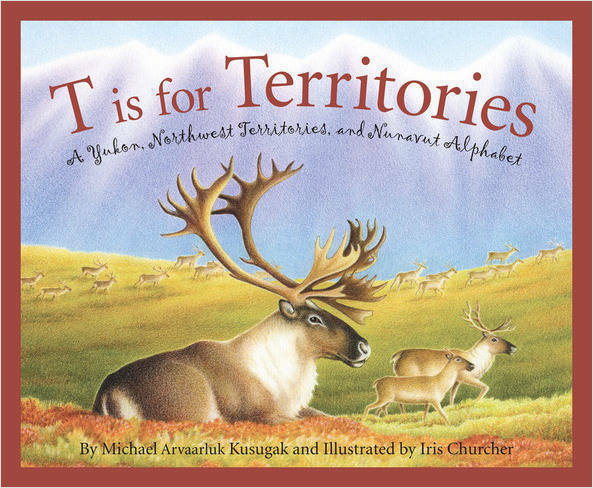 Everyone will enjoy this alphabetical journey that showcases the riches of the territories. Find out more about Road Trip Reading Club at our website. 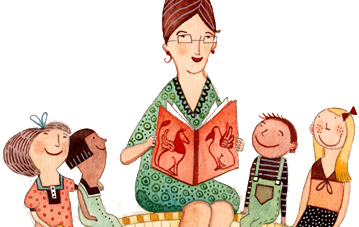 Want to read along with us? Let us know how you’re doing or what your own Road Trip Reading looks like using the hashtag #RoadTripReadingClub. Also, be sure to enter our summer photography contest! Stay tuned for our next, and final stop, Nunavut!